Make sure that windshield wiper blades are suitable for your vehicle before purchasing its. For attaching the wiper blades necessary additional appropriate color adapter if the wiper blade in specifications indicated on orange, green, red, yellow, purple color bacground. 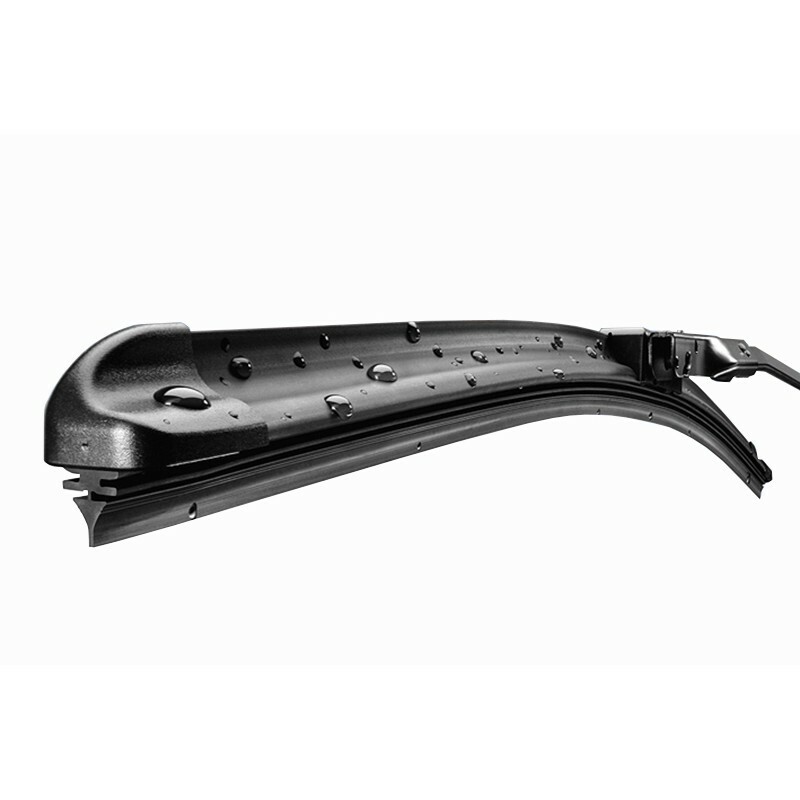 Wiper blades produced 650 and 700 mm. Order specify the required length of the wiper! Company ALCA Mobil Auto established at 2001 metais in Berlin (Germany) is one of the leading German exporters for car wiper blades, accessories, spare parts and tools to middle and Eastern Europe. Thanks to consequent quality management and efficiant cost control, all our products offer outstanding value for money quality. Wiper blades need to guarantee perfect sight to the driver of the vehicle – especially during dangerous conditions such as rain, snow, hail, fog and darkness. Being safety relevant spare parts, wiper blades should be changed regularly, at least once every year, BEFORE visibility is deteriorated by bad wiping performance.